Woodcote Park, located adjacent to the famous Epsom racecourse, is a stately home with a difference. 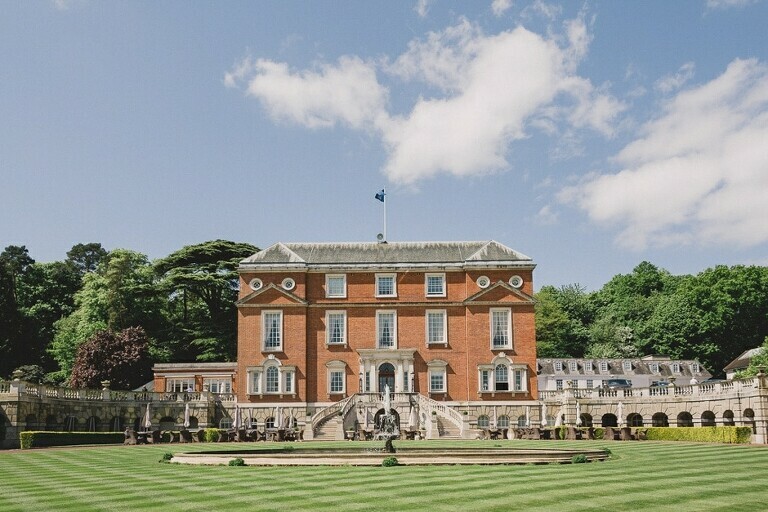 A Grade II Listed property and formerly the home of a number of prominent English families, this stunning period building set in 350 acres of breath taking Surrey countryside is now owned by the UK’s oldest motoring organisation – the Royal Automobile Club. A wedding held at this illustrious club house and estate is both unique and tranquil. 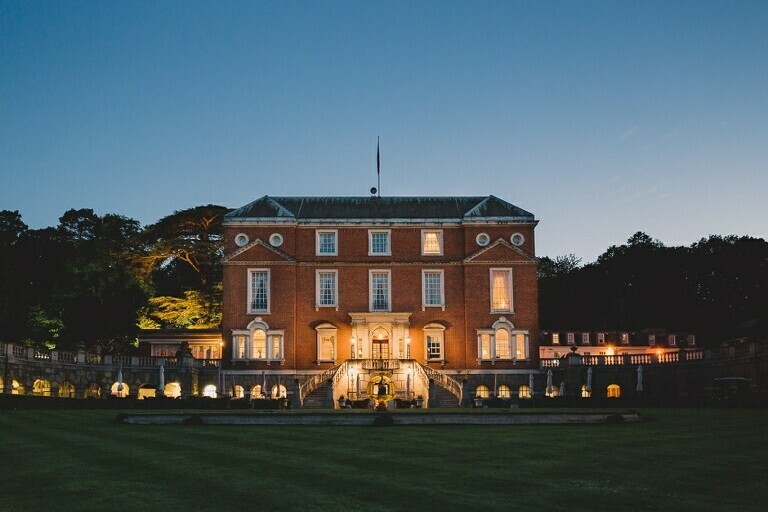 Members and friends of the RAC have exclusive access to the grand banqueting areas and function rooms of the house and can also take full advantage of the extensive open spaces and beautiful landscapes to host ceremonies, receptions and evening entertainment. Wedding photography captured within this spectacular location would therefore be extraordinary and distinctive. 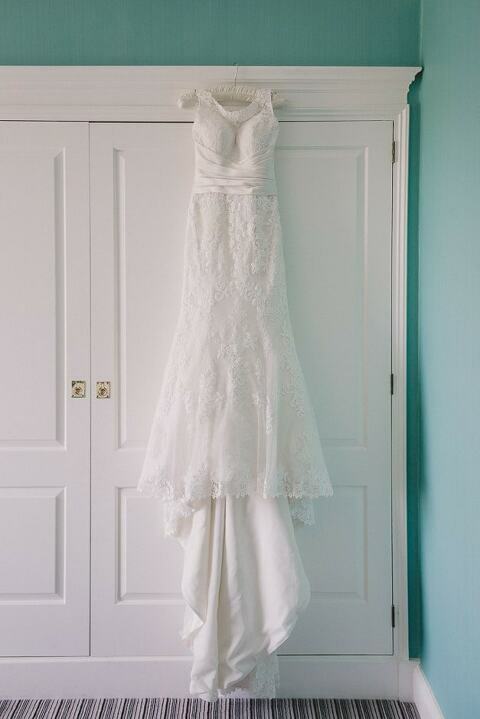 Woodcote Park offers a variety of private accommodation designed to host wedding ceremonies and receptions. 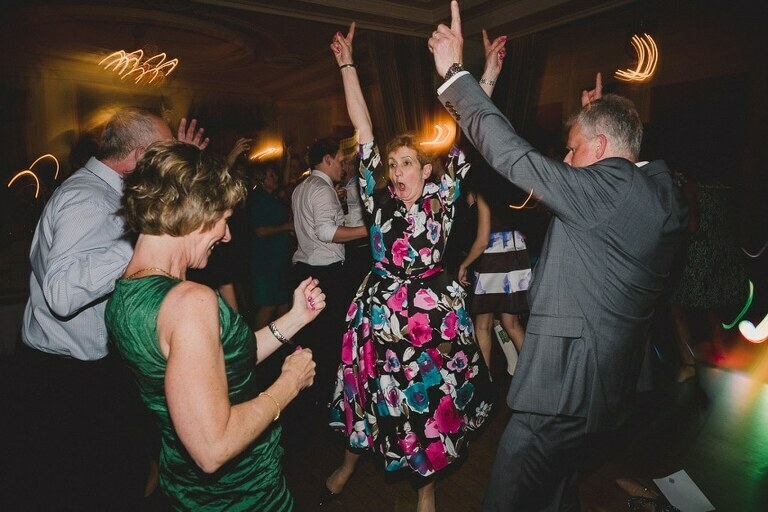 The largest function hall is the Cedar Room which can cater for up to 200 guests. This is a versatile space offering several room partition options, and is surrounded on two sides by French windows which open out onto the Cedar Lawn. Marquee hire is available for the Cedar Lawn if required. The club’s highly experienced resident catering team offer a wide selection of menus offering seasonal fresh produce for both wedding receptions and evening buffets with options for all age groups and special dietary needs. 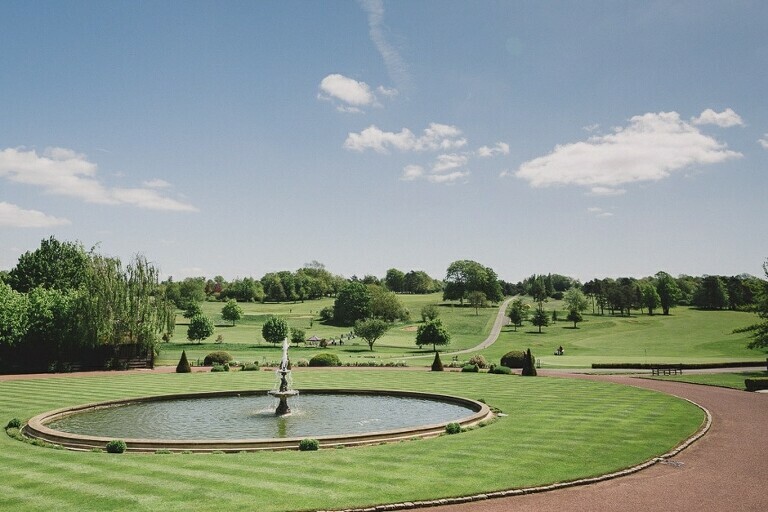 The Derby and Oaks Rooms – named after traditional race days at the nearby Epsom race course – both offer stunning views across the golf courses and the race course. Both are square shaped room with capacity for up to 80 guests, but being linked they can be used together to accommodate larger guest numbers. For a smaller, intimate wedding event, the Library is an alternative private dining room option. Floor to ceiling leather bound volumes dominate the main wall, and the room incorporates a traditional large mahogany dining table with seating for up to 18 guests and a pleasant view over the garden estates. Accommodation suitable for wedding parties is provided within the home. The house offers a range of 22 elegant bedroom suites, including single rooms, all of which are individually designed and decorated with luxurious furnishings to give a traditional country home atmosphere. Each room is named after a famous racehorse which has competed at the Epsom derby and each also offers striking views across the external lawns and Surrey countryside. The Royal Automobile Club has a 100 year heritage as an influential motoring organisation and supports the wider motoring world through sponsoring awards and trophies at prestigious events. In addition to being a grand stately home set in the beautifully tranquil open Downs countryside, the Woodcote Park estate includes vast collections of motoring memorabilia, paintings and historical items. For the real motoring enthusiast, wedding photography taken in this outstanding venue would uniquely bring together a specialist theme and an individual family occasion, providing treasured memories of an extra special day. 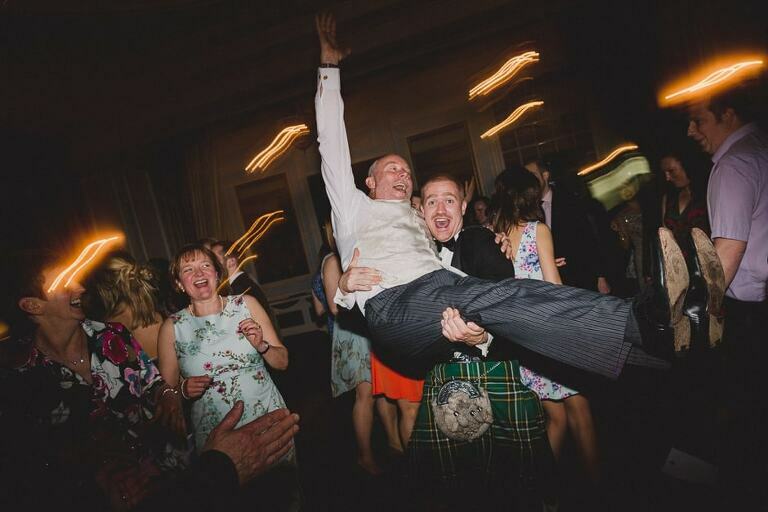 “Thank you so much for the photos; we have had a look through and love them! We had such a memorable day and are really grateful for the photos and moments you captured. If you’d like to enquire about my availability for RAC Epsom please get in touch here.